2019 Tour Season has begun! Start planning your summer vacation! Check the calendar for times and dates! It's NOT just another walk in the dark! A favorite amongst our guests is the two hour Xtreme Paranormal Investigation. Our paranormal investigators are the most professional and experienced in town! This tour allows you the opportunity to be an investigator at one of the most haunted locations in Gettysburg! Featured on A & E, the History Channel, the Travel Channel and the CBS Morning Show, as well as in USA Today, the N.Y. Daily News. We are also the only place you will find Gettysburgs most favorite storyteller since 1997, Ric Savage (Pro Wrestler, Spike T.V. Host, Author, Radio Personality). Ric makes special appearances throughout the season so make sure to check back frequently or visit our facebook page for his upcoming dates! 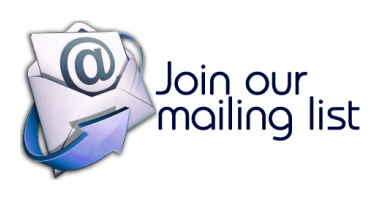 Click the link above and send us your email address! The list is to inform you of any special events or special discounts we are offering! Your email address will NOT be shared, it is for OUR email list ONLY!